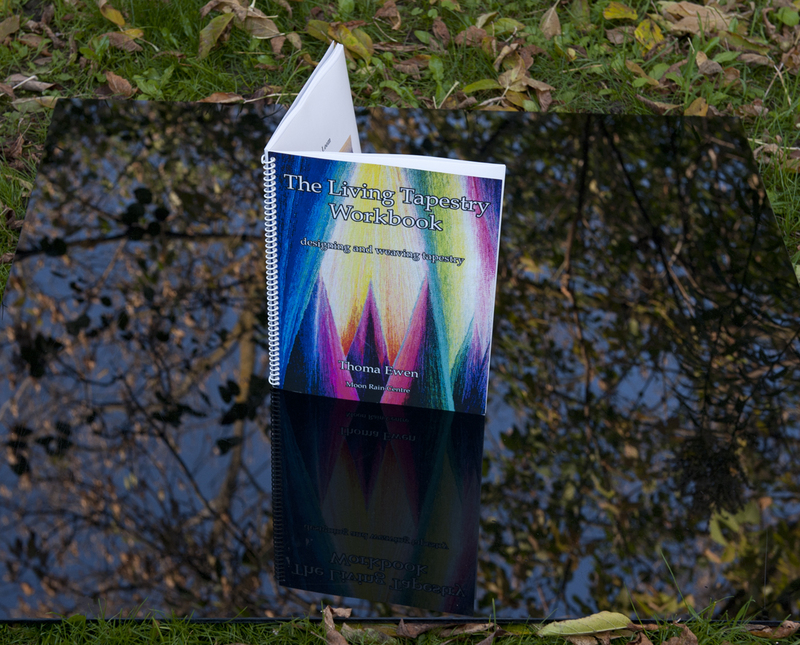 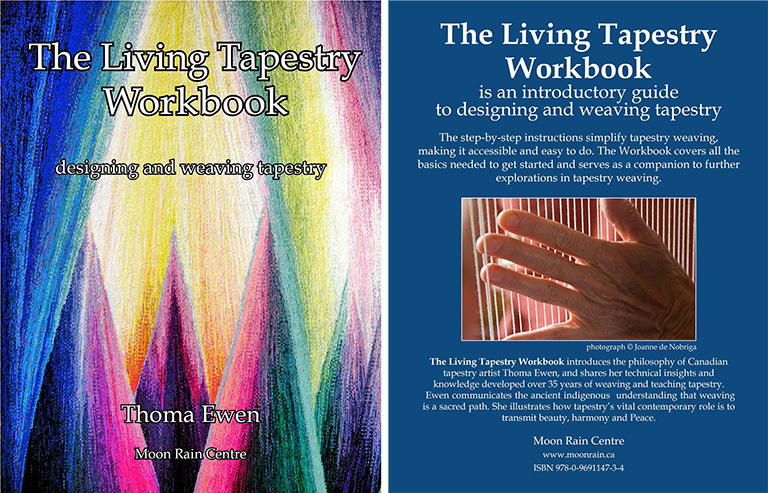 We are very pleased and proud to announce that The Living Tapestry Workbook is now in its third printing and we have just received the shipment of new books. There are more colour pages in this printing and it will continue to be an excellent and inspiring book for beginning tapestry students, with clear, simple and easy-to-follow instructions. Please go to our website http://moonrain.ca/TapestryWorkBook.html to find more information about The Living Tapestry Workbook.